Thank you for your interest in the online training program, “Predictive Analytics Applied,” and the Predictive Analytics Times newsletter. Login or subscribe below and you will receive: Immediate access to a preview video on predictive analytics. This video provides a 13-minute overview of the online training program, “Predictive Analytics Applied”. Subscription to Predictive Analytics Times. 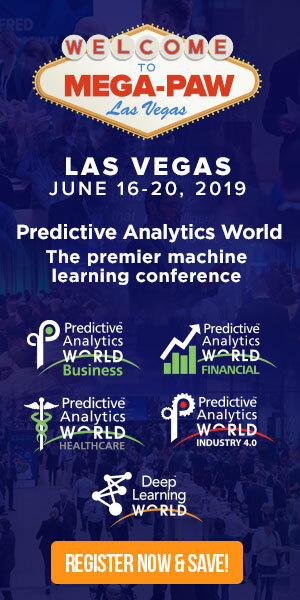 This email newsletter delivers original content and industry news about predictive analytics – it is the predictive analytics professionals’ premier resource.